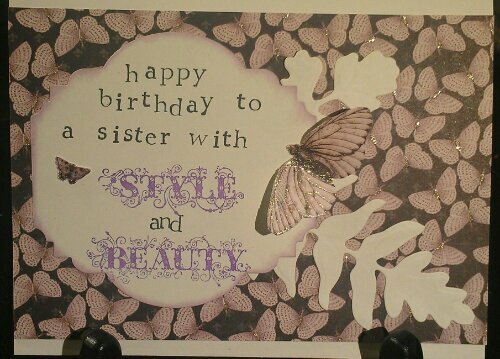 I used the DCWV Mariposa Matstack, some Spellbinders dies and handmade flowers to make this card. It’s one of those designs that I just made up as o went along . Hey everyone! I thought I would share today’s update. We are testing out how the laser likes thicker chipboard and how thin I can go on the lines. This design need work because there were some thin parts that made it week. Hello my followers! Sorry I’ve been MIA for a while. 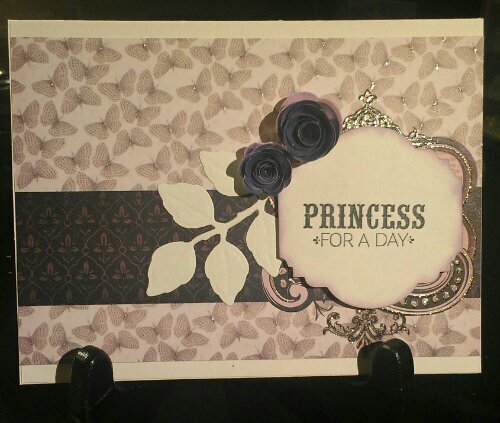 I still think about crafting all the time, but never have the time. It’s saddening especially with my favorite time of the year right around the corner! I wanted to share some exciting news with you though. 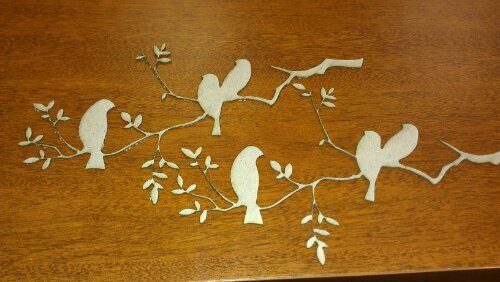 I am working on designing and selling laser cut images! The image shown here was cut on a very thin chipboard and was just a test that needs a little fixing, but I am so excited to see that it will definitely work! I will update when I have them for sale. Thank you!